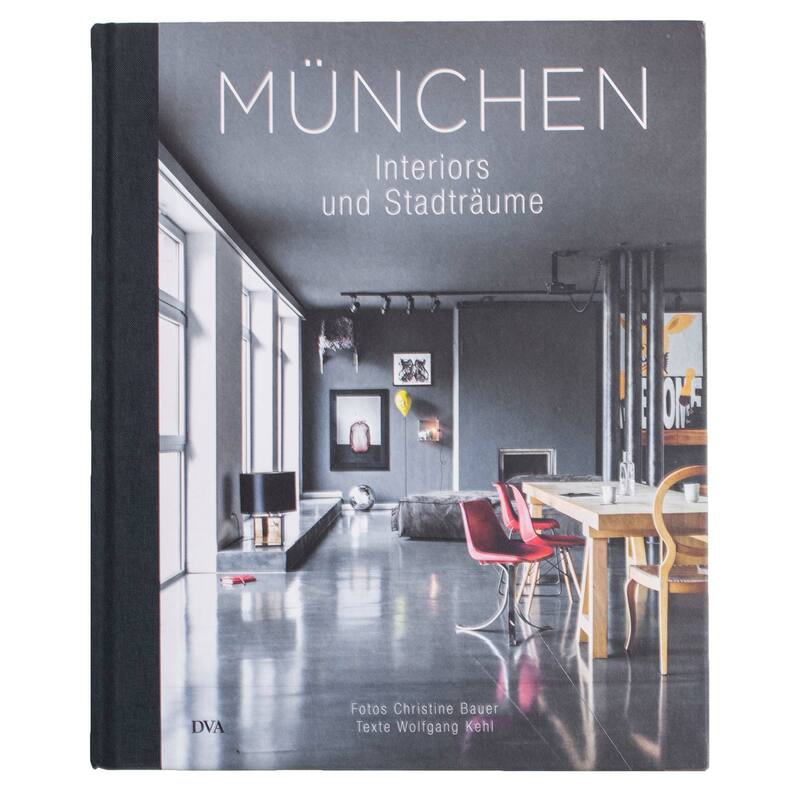 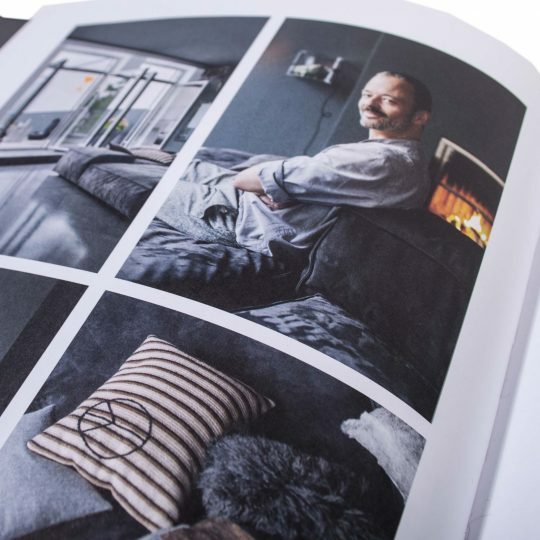 Coffee-table book for interior enthusiasts and design fans, edited by Christine Bauer, a renowned interior photographer and freelance stylist, and journalist Wolfgang Kehl (only in German). 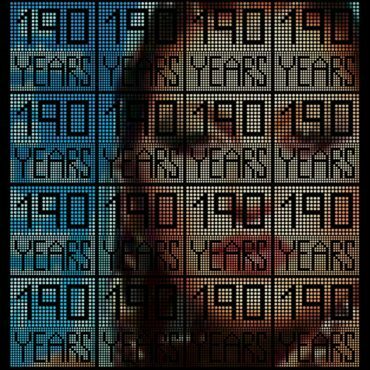 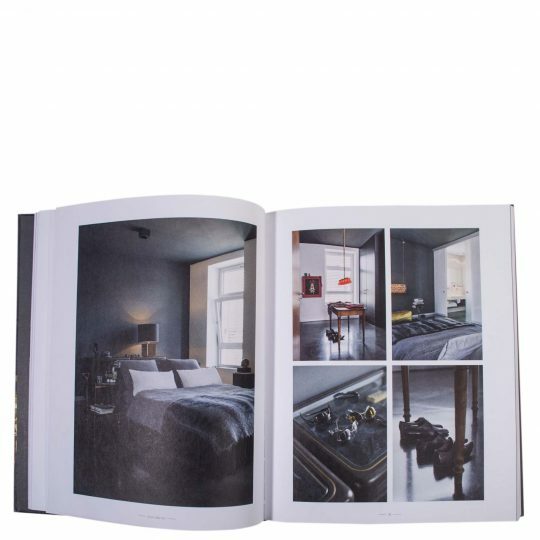 The cover image is that of the private apartment of Jan Alt; Creative Director at 'zoeppritz since 1828'. 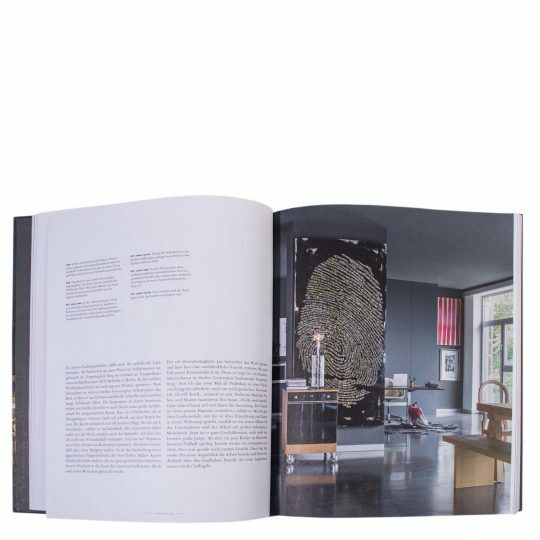 A large inner section of the book shows exclusive insights into his work, his favourite accessories and his own personal living space. 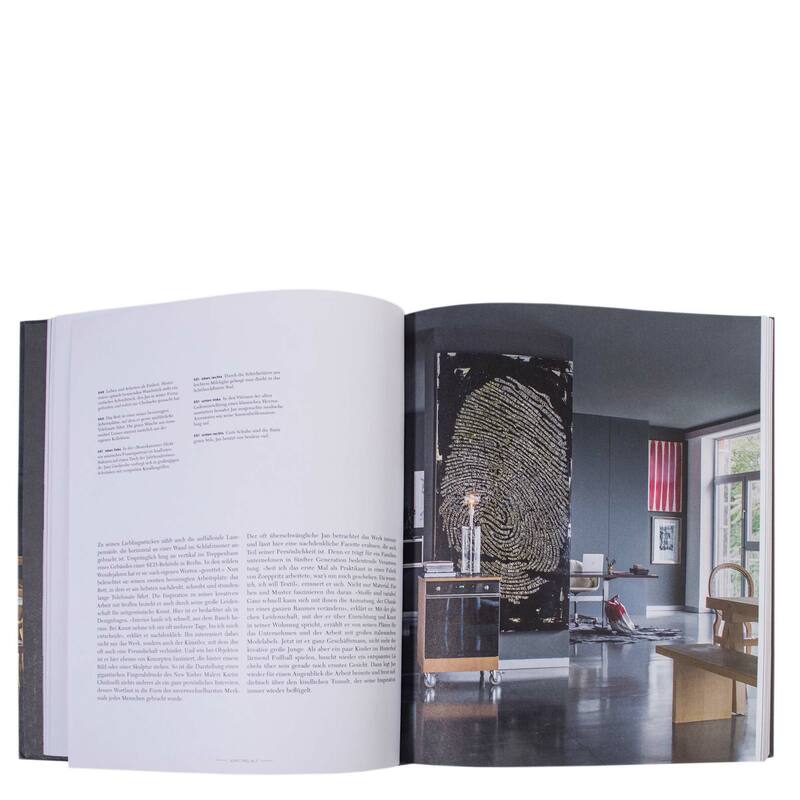 The interior reports which have been photographed especially for this book provide a contemporary overview of current interior trends and reveal unexpected insights into the living environments of a very special city.